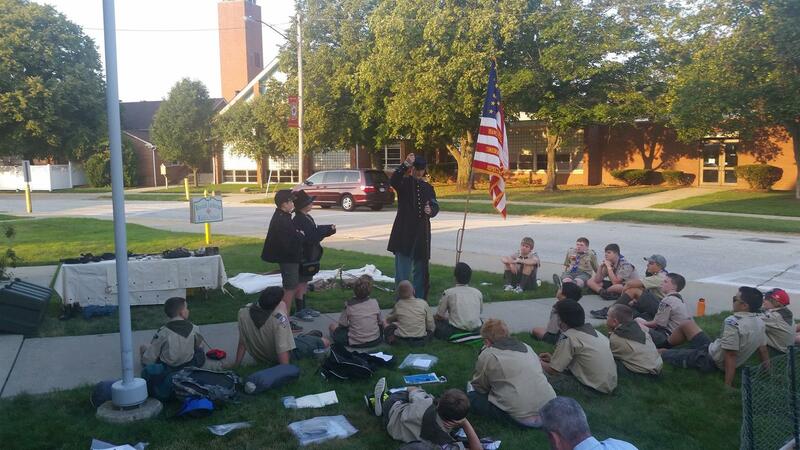 Boy Scout Troop 421 is based at Messiah Lutheran Church & School. Our troop currently has 28 members ranging in ages 11-18 who are interested in camping, learning outdoor skills and exploring different activities and life lessons through earning merit badges. Our seven active leaders help the boys design, plan and implement monthly campouts and activities. Our troop meets every Tuesday at 7 pm in the cafeteria at Messiah. Our troop is active in growing leaders and engaged members of society. A scout is Trustworthy, Loyal, Helpful, Friendly, Courteous, Kind, Obedient, Cheerful, Thrifty, Brave, Clean, and Reverent. Please email Anne Durno at madurno@att.net if you would like to come and check out Troop 421.